Thank you for visiting our website! Our brick and mortar store is located at 4071 Adams Ave. in the charming, historic San Diego community of Kensington. 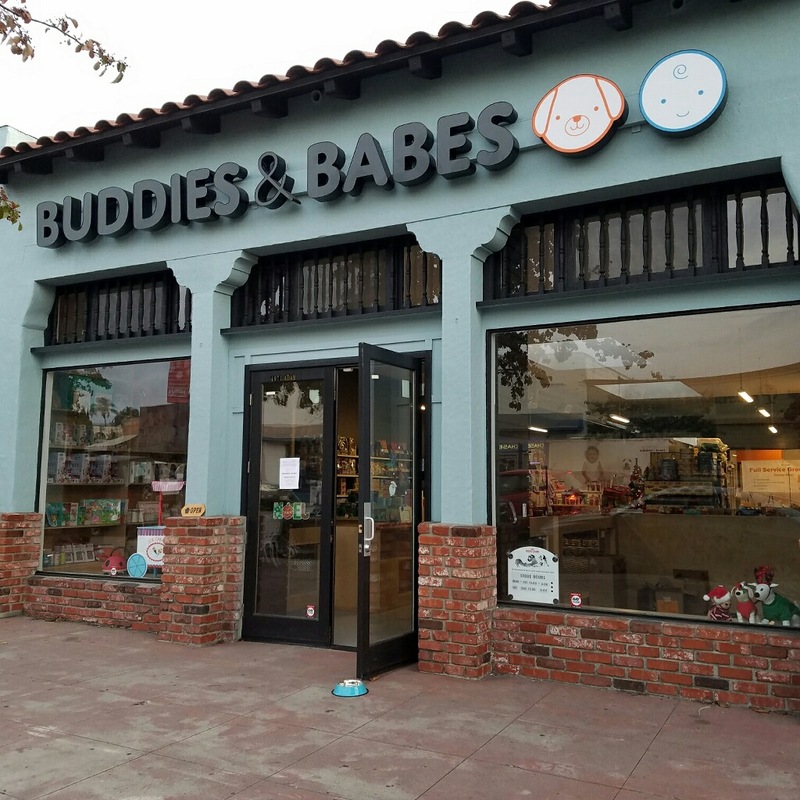 Buddies and Babes exists to provide pet parents and parents of infants and toddlers a carefully selected assortment of innovative, high-quality products for their furry and not-so-furry loved ones. 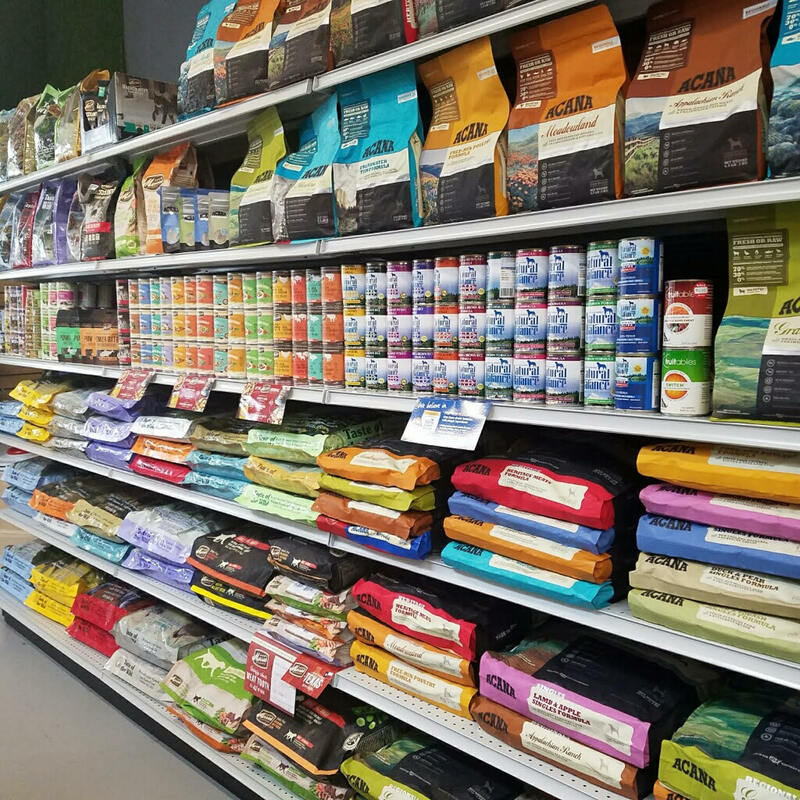 Our mission is to improve the lives of pets, children and their parents (especially parents-to-be) by sharing what we have learned over the years about healthy pet foods, safe grooming products, toys and more. We are so excited and thankful to be able to contribute to the over-all health and well-being of your children and animals and our promise to you is to only stock products that we know are high quality, useful, safe and healthy. To nourishing and nurturing our Buddies and Babes!